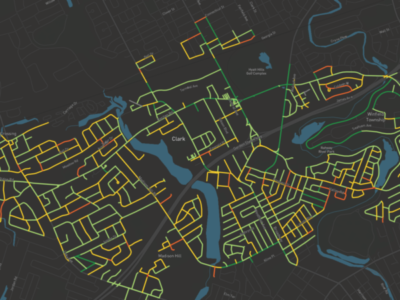 Montgomery has partnered with Pittsburgh-based RoadBotics to analyze some of the city’s worst roads to improve upon their binary system of road rating. The new analysis will rate about 200 miles of road. 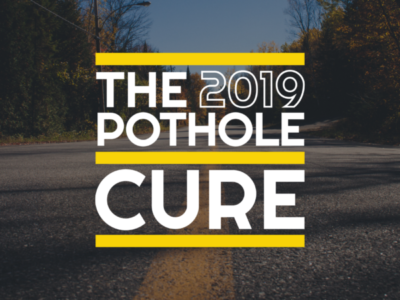 Officials hope the new technology will make picking roads for repair less subjective as budget talks draw near and the annual tussle over paving needs begins. The Montgomery Advertiser is a daily newspaper and news website located in Montgomery, Alabama. It was founded in 1829.